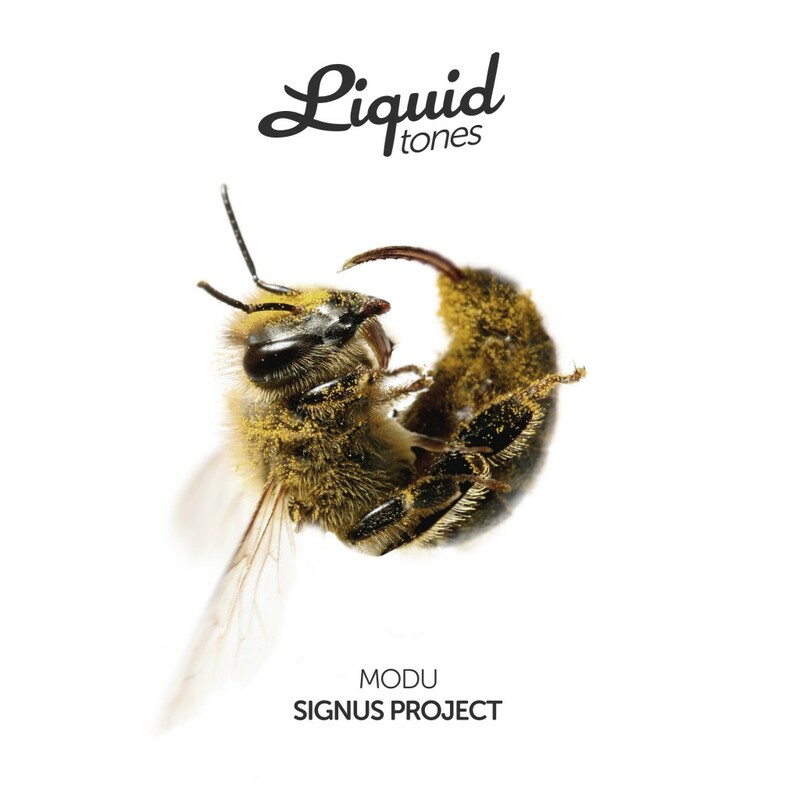 After an array of highly vibrant outings on outfits such as Inside Records, Soul Deep and Inform Records, Bristolian beat junkie Modu rolls out on London based label Liquid Tones with an EP that ticks all the boxes required for delivering an EP full of creative vision and splendour. Baby This The Way You Make Me Feel provides an insight in to an array of glistening FX, soulful vocal rips and delightfully crafted piano riffs combing to deliver with a highly polished end product. Signus Project provides a an all round deeper vibe on the flip side for a more mellow experience.